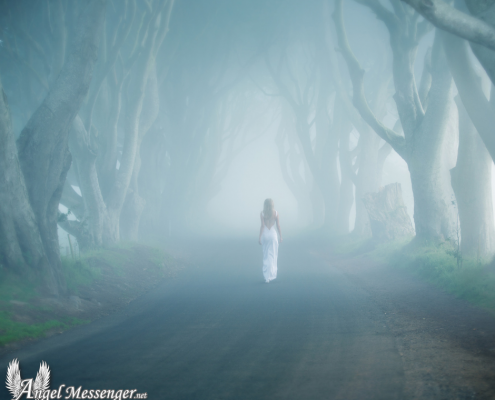 The Question of Unrequited Love – Can We Really Change Others? Love is what fragrance is to flower or what wings are to a bird. Therefore, it’s not surprising that the hankering after love is so strong in every human heart. 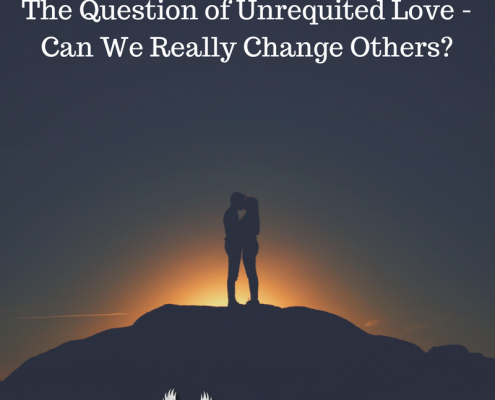 http://www.angelmessenger.net/wp-content/uploads/The-Question-of-Unrequited-Love-Can-We-Really-Change-Others--e1495213437274.png 400 400 Angel Messenger Creative Team http://www.angelmessenger.net/wp-content/uploads/Angel-Messenger-Logo-2016-v4.png Angel Messenger Creative Team2017-08-07 08:00:492017-10-05 14:06:00The Question of Unrequited Love – Can We Really Change Others?